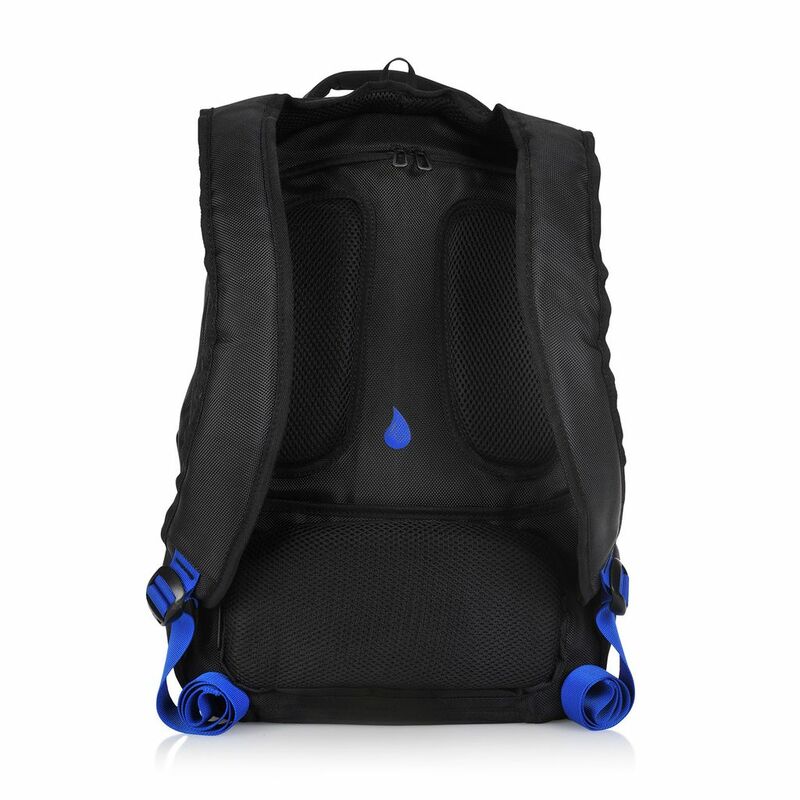 The vigor fuel power bank universal backpack is the perfect travel companion. Its brilliant yet simple design allows for complete convenience along with a modest yet beautiful finish. Trend your way through a long business trip or just take your vigor on a simple leisure walk! vigor your accessories and necessities with style! ADVENTURE WITH STYLE! POWER BANK / EXTERNAL USB INTERFACE The trakk vigor includes a 7000mAh built in rechargeable power bank attached to its interior front pocket. Enough to charge your device up to 3 times in one single charge! 12V output and input producing a fast efficient charge! External USB interface included to charge up all of your necessary USB enabled devices and stay juiced whether on a business travel or leisure travel! it will help facilitate extreme convenience midst travels! includes built lightning cable, micro USB cable, 4 pin cable and interior USB port to place your own cord! Light indicator on front of backpack providing battery power usage level. DURABLE / MULTI-FUNCTION / HOT The TRAKK Vigor is as durable as it comes. 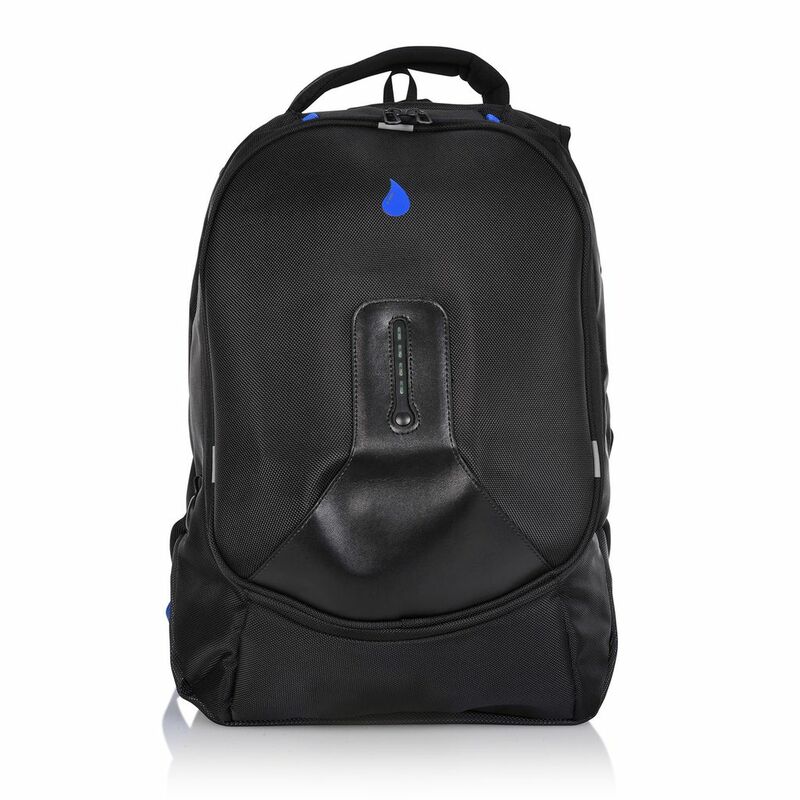 Made of high quality jacquard nylon with a leather finish to complete the most perfect yet simple professional backpack. Includes 2 large main compartments, 2 side compartments, 2 mid compartments. 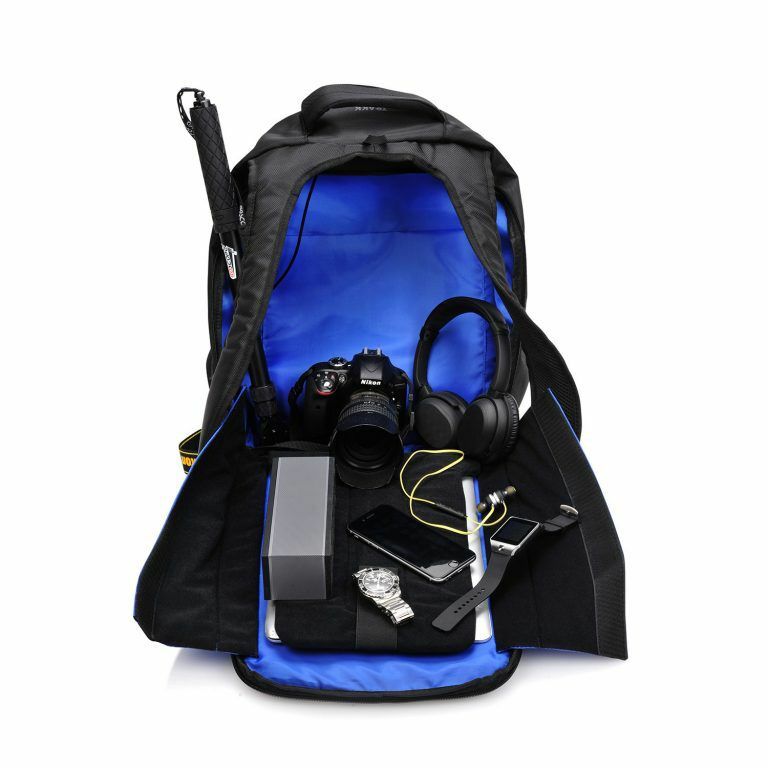 2 hidden compartments vigor also includes dedicated padded compartments for your favorite travel gadgets including your phone, notebook, passport, headphones, speakers and more! 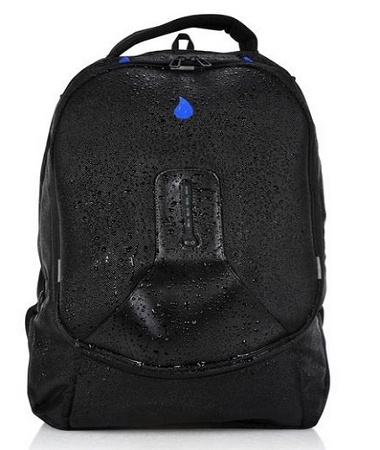 Comfortable padded straps and back to ensure comfort for all shoulders and backs, no matter how much is stored! Take your Vigor camping, hiking, biking, scavenger hunting, climbing and more! The TRAKK Vigor attracts all from businessmen to fashion designers. It generates the perfect mix between simplicity yet brilliant.